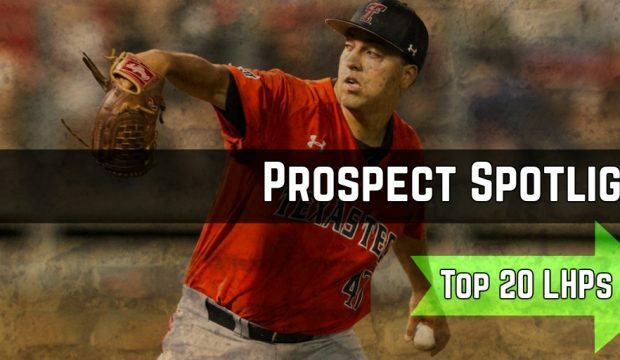 34 articles found for this tag. 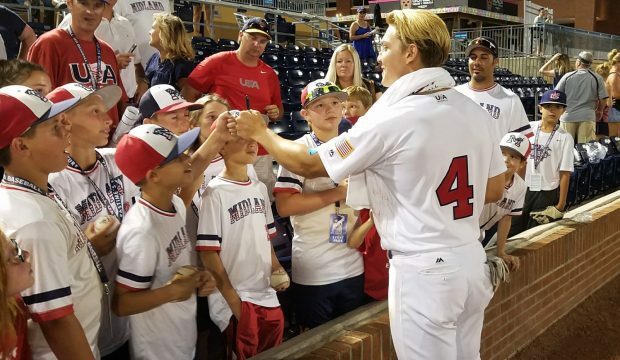 Oklahoma’s Steele Walker signs some autographs after being named MVP of Team USA’s series sweep of Chinese Taipei. 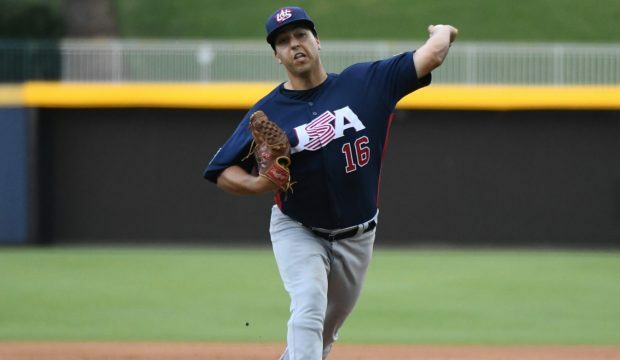 Find out who else has stood out so far for Team USA. 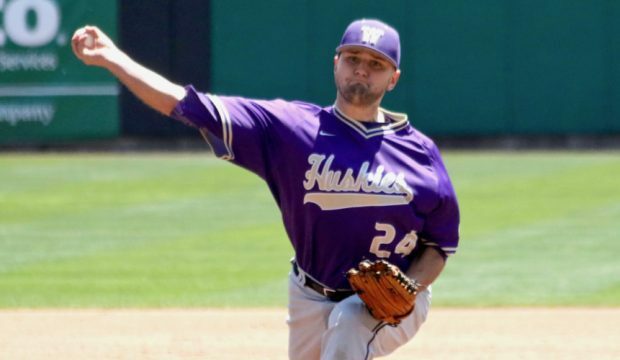 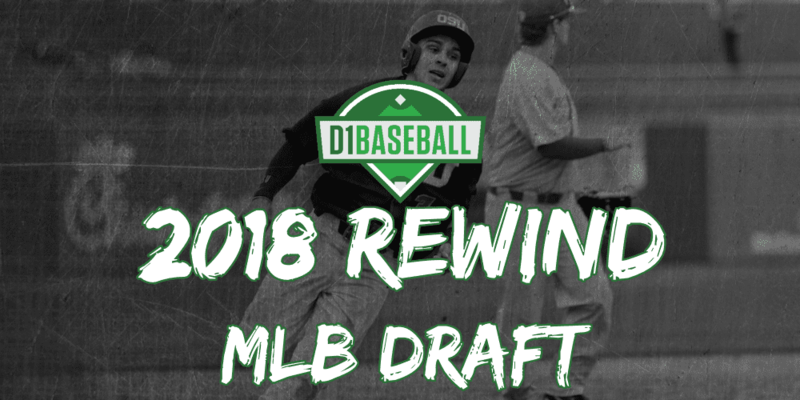 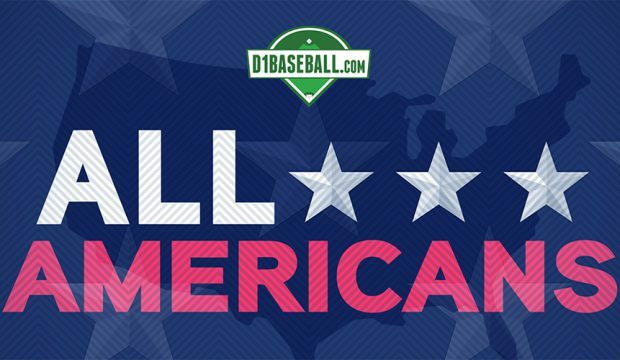 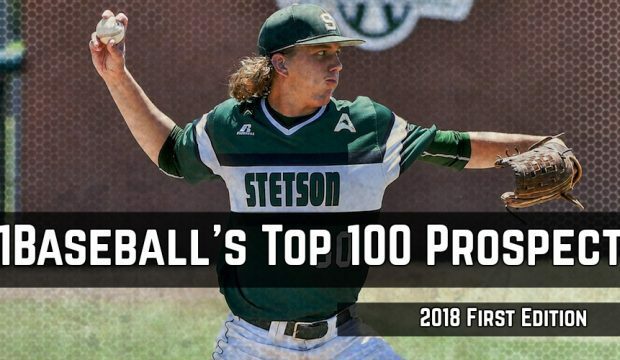 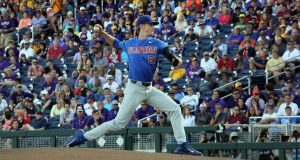 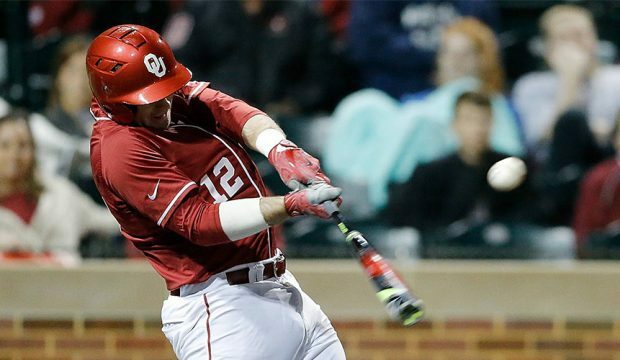 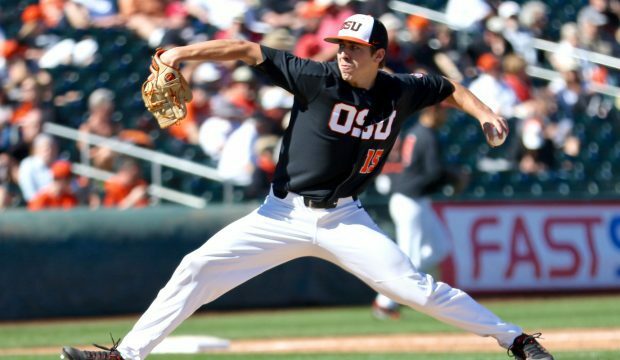 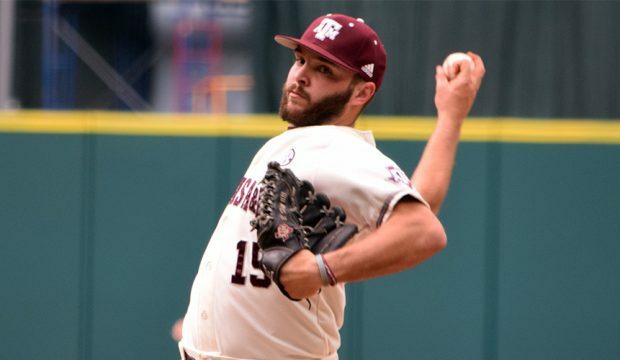 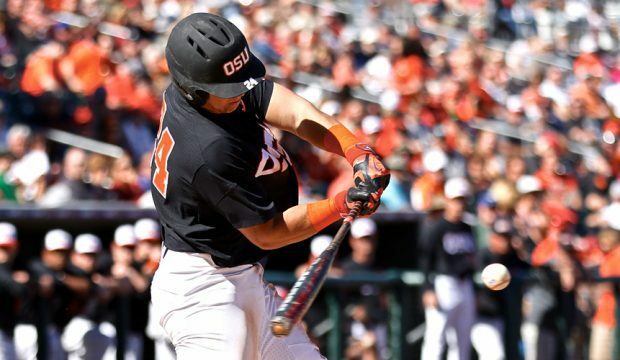 It’s that time again — the unveiling of the 2017 D1Baseball.com All-Americans. 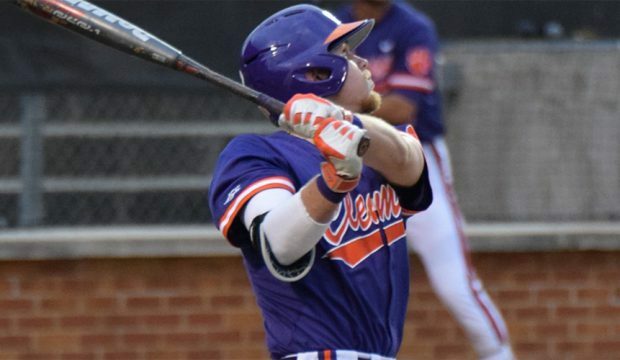 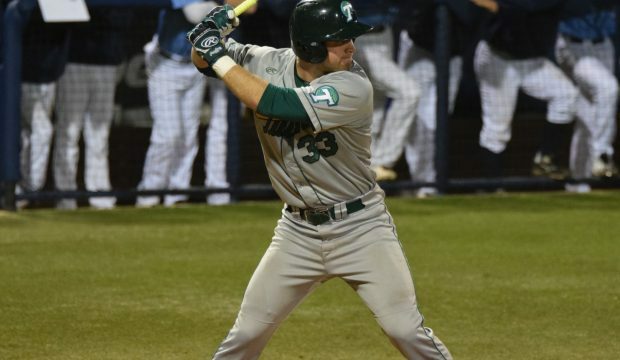 First, though, we take an in-depth look at the First-Team All-Americans. 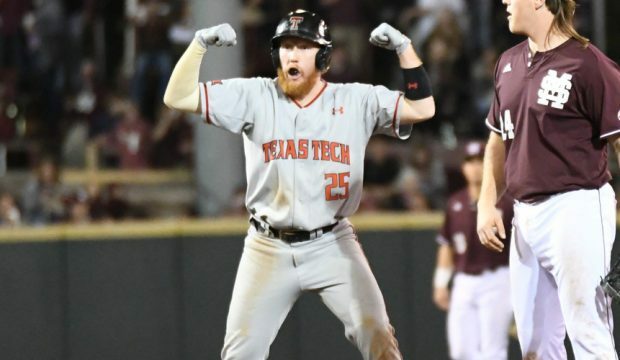 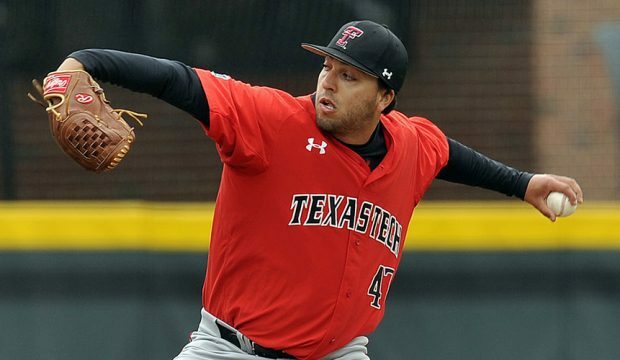 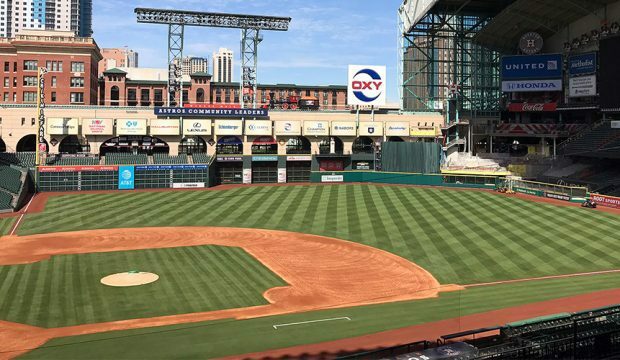 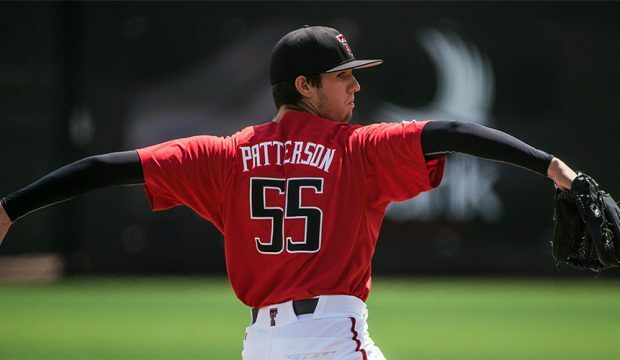 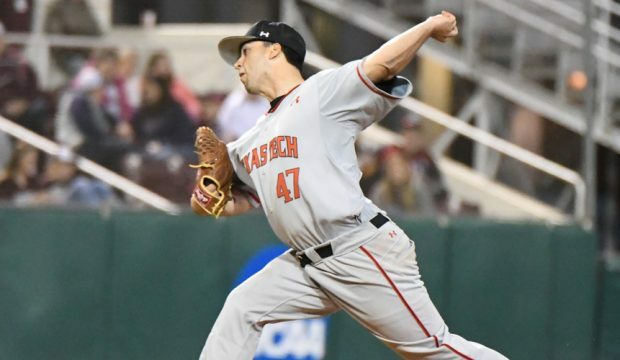 Texas Tech’s Jacob Patterson was outstanding out of the bullpen to clinch a series win over Texas, as we have nuggets and analysis from Austin. 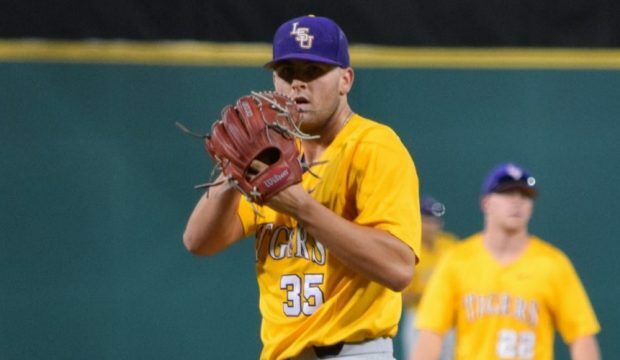 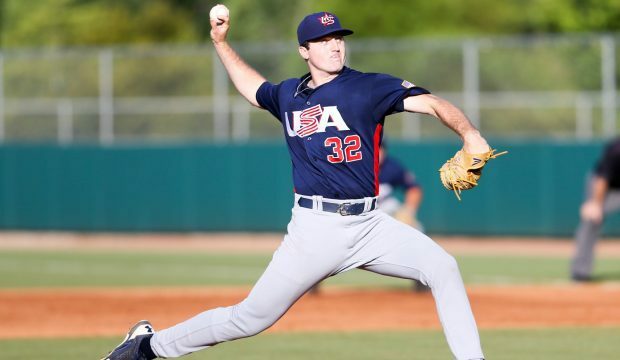 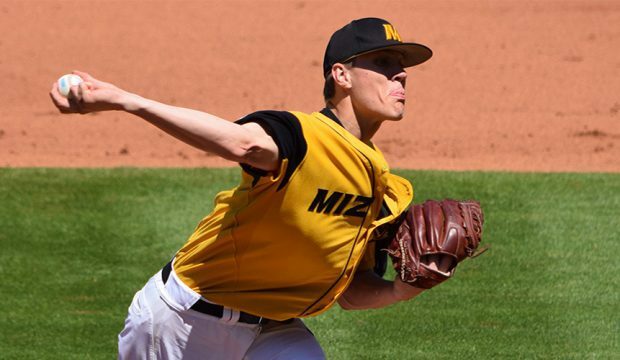 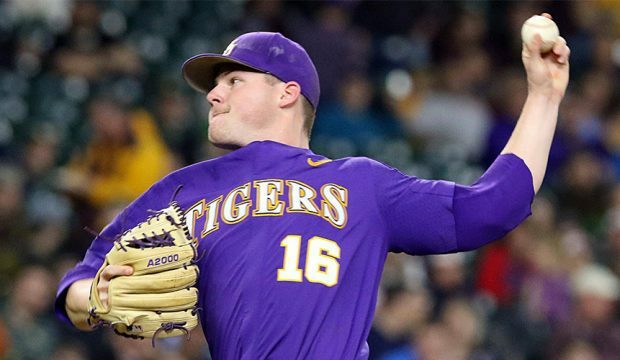 LSU lefthander Jared Poche was magnificent yet again in a win over Baylor, as we dissect a wild day at the Shriners College Classic. 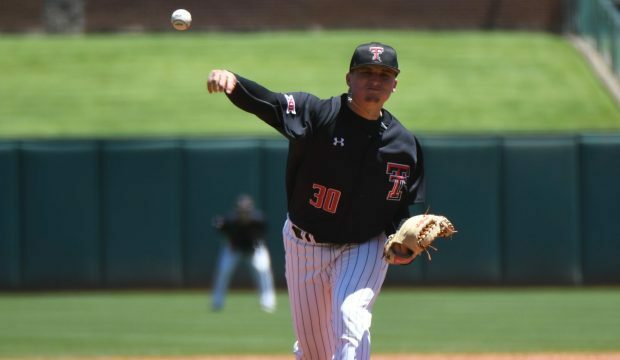 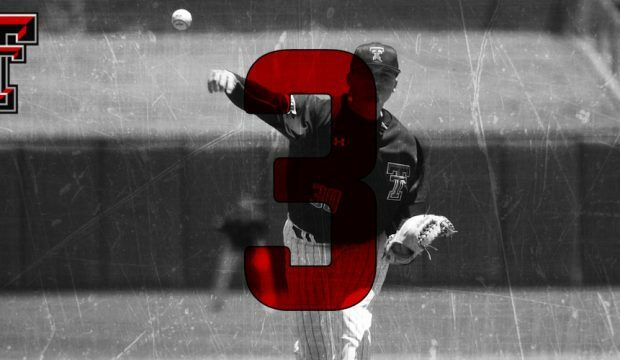 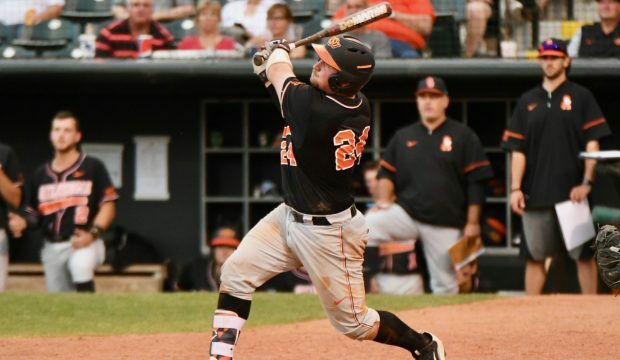 Hunter Hargrove was a force of nature, and Texas Tech showed off all kinds of weapons in a pair of opening day victories.